Someone if planning a major robbery of Gold that could destroy the economy. James Bond is hired by the Bank of England to find the people responsible and stop them. 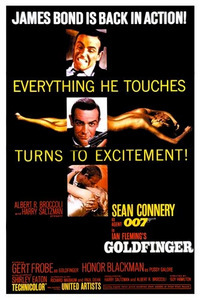 This is the third film from the legendary James Bond series starring Sean Connery as the British super agent.